The upcoming new year portends to be a big one for Cyber Command. After nearly eight years of existence, the organization is beginning to mature and develop in ways military leaders have long envisioned. Top officials have maintained that the integration of cyber effects into traditional military campaigns is a part of a new reality. “We do not anticipate that requirement diminishing now or in the future,” Cyber Command spokesman Masao Doi said in regards to the integration of cyber capabilities with traditional military operations. “I think we’ll see more and more operations. There is one we all know about with ISIS,” Jim Keffer, director, cyber at Lockheed Martin, told Fifth Domain. Bill Leigher, director of government cyber solutions at Raytheon, said that with the Navy and the Army cyber mission force teams reaching full operational capability nearly a year ahead of schedule there will be increased pressure for Cyber Command to demonstrate operational cyber capabilities in support of combatant commands. For the past several years, one of the top priorities of Cyber Command was on filling out its 133 cyber teams made up of roughly 6,200 personnel from the four services. All teams being built by the services have been tasked to meet an October 2018 deadline for full operational capability. Brig. Gen. Timothy Haugh, director of intelligence at Cyber Command, said at the CyberCon conference in November that all teams will be fully operational capable by the end of the summer, ahead of the October deadline. Despite this expected deadline, current and former officials have been careful to clarify that the designation does not mean teams will be up to full mission readiness. Few teams will be what is known as C1 at the time of FOC, which means the unit can fully carry out its wartime mission, Maj. Gen. Burke Wilson, deputy principal cyber advisor to the Secretary of Defense, said at a conference in March. Instead, he said to think of the designation as a bit of a phasing in. To be fair to Cyber Command and the services, Leigher told Fifth Domain the fully operational capability designation was really how many people were on the teams and whether they matched the correct career billets. In August, President Donald Trump, in accordance with congressional decree, directed Cyber Command to elevate to a full unified combatant command and out from reporting to Strategic Command. DoD and Cyber Command are still working to meet this directive. Next on the to-do list is the nomination and confirmation of a new commander that will lead the unified combatant command. The newly established unified combatant command will need a Senate confirmed commander. The current head of both organizations, Adm. Michael Rogers, is nearing the end of his four-year term, making it unclear if he or someone else will be nominated for the role. Officials have stressed that the commander of the new unified combatant command will remain as the dual-hatted director of the NSA, as elevation and severing of the dual hat are two separate issues. The FOC designation of the Cyber Mission Force is significant for another reason. 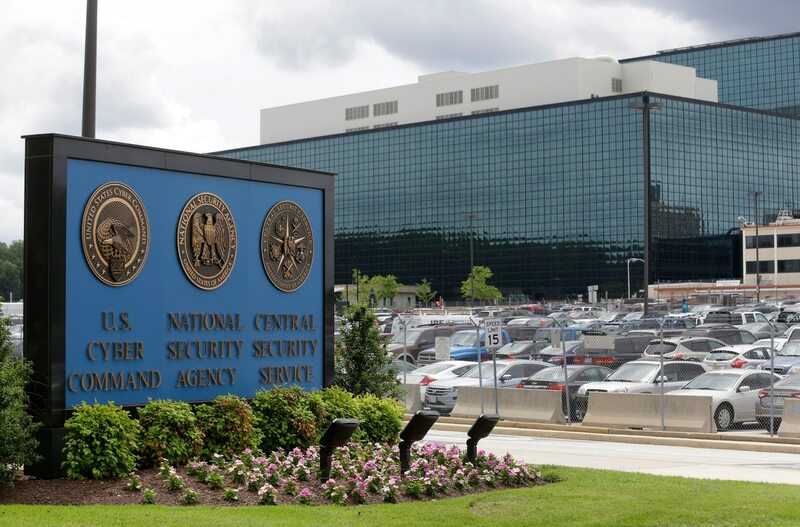 Congress has required that before Cyber Command and the National Security Agency split, the cyber mission force needed to reach the staffing requirement. As stakeholders and interested observers continue to follow what many have described as an inevitable split between Cyber Command and NSA, the most specific and time-based requirement for splitting the two organizations set forth by Congress was that the cyber mission force reach FOC. Among other provisions, those first established in the 2017 National Defense Authorization Act and then rolled over into the fiscal 2018 NDAA, are a series of evaluations and certifications that the missions of either organization won’t be negatively affected by a split. Moreover, the FY 2018 NDAA calls for a report from DoD no later than May 1, 2018, assessing the progress of these provisions establishing prerequisites for dividing the two organizations.